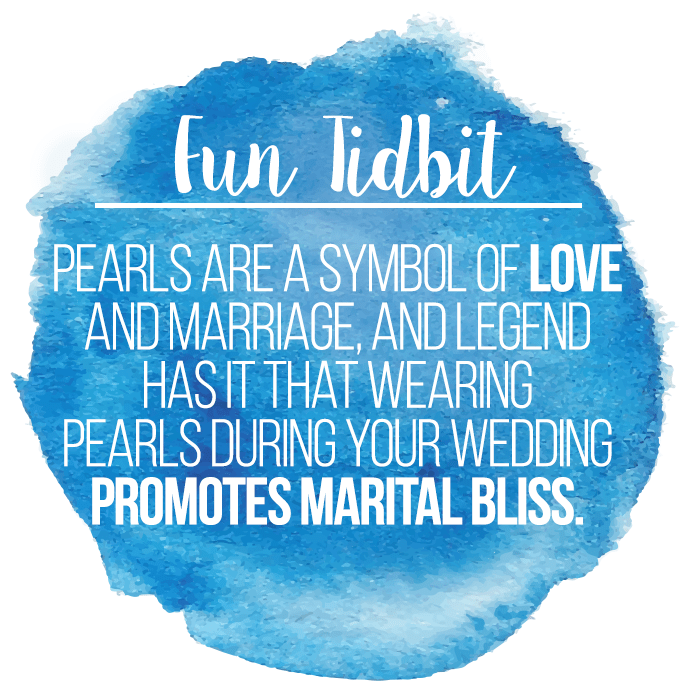 Tahitian pearls are one of nature’s most beautiful creations. Its amazing allure and dramatic beauty come from the warm, clear waters of French Polynesia. Large black-lip oysters called Pinctada Margaritifera grow these glorious dark pearls. Tahitian pearls naturally come in an attractive variety of colors including black, green, bronze or dark gray. Few oysters survive to produce a single fine pearl. Each one is unique with romantic dark tones. Black-lip p earl oysters are farmed in French Polynesia, the Cook Islands, the Micronesian Islands, and to some extent, Japan, Thailand, and the Philippines. 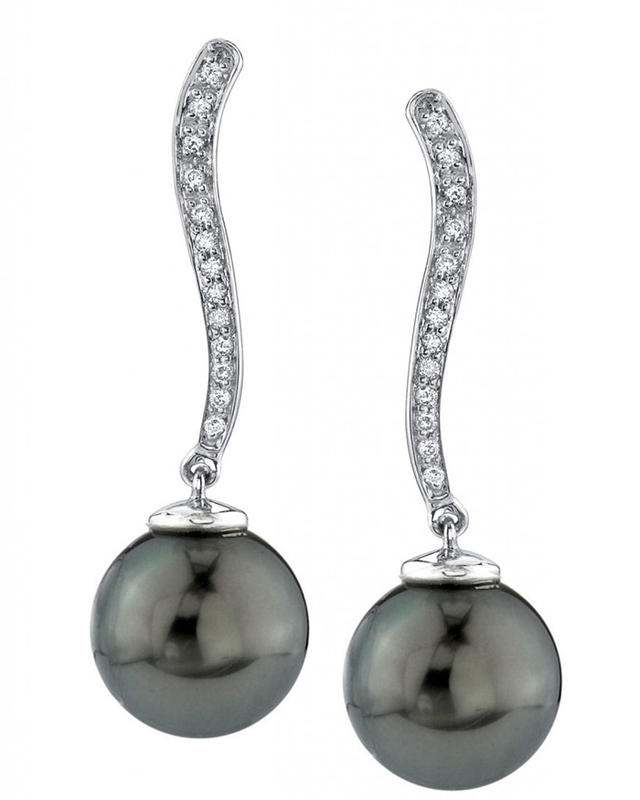 However, only the dark beauties grown in exotic French Polynesia can truly call themselves Tahitian pearls. Over millions of years, the shifting of tectonic plates applied pressure and mineralization, converting ammonite shells into the striking chromatic spectrum of material called Canadian ammolite! 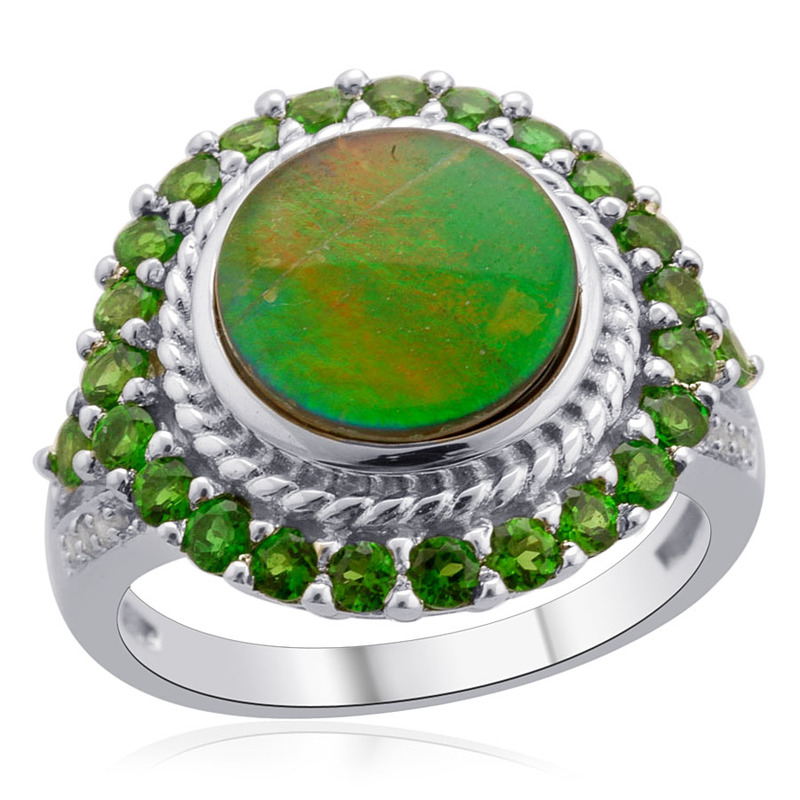 The colors within ammolite are attributed to the light interference deflecting into the many layers of the gemstone. Each layer of color represents a layer of gemstone material. Canadian ammolite is unique because no two stones are identical. Some display mosaic designs resembling scales or spider webs, while others contain ribbons of color or broad areas of intense fire. Ammolite value has increased 250 percent over the past decade. For instance, the average diamond mine produces 1.5 carats per ton of earth moved, whereas ammolite mining only produces an average of 0.6 carats per ton of earth. Check out the LC’s selection of Canadian ammolite to discover its natural beauty for yourself! This stunning organic gemstone is known for its vivid deep red-orange hue. Its bright and flirty pigment adds the perfect splash of color to your spring or summer outfit. 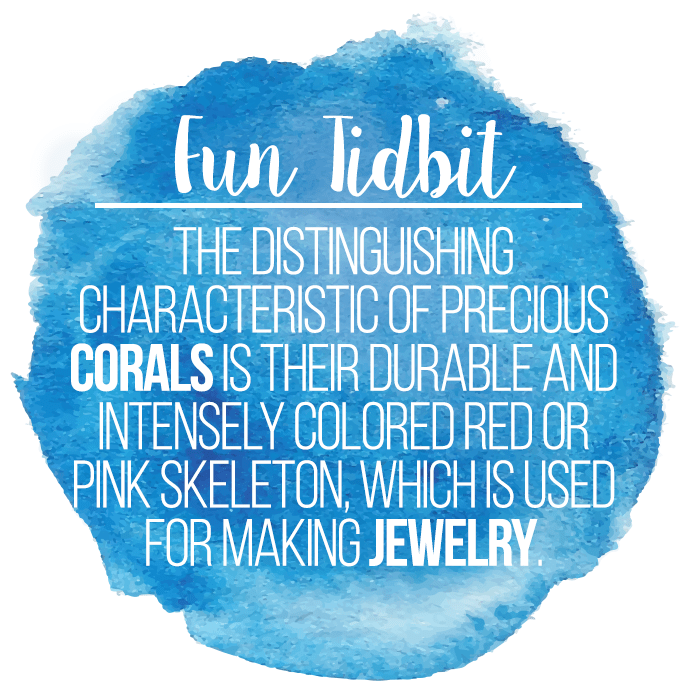 Precious coral grows on the rocky sea floor, typically in the murky depths of the ocean or even within dark caverns. 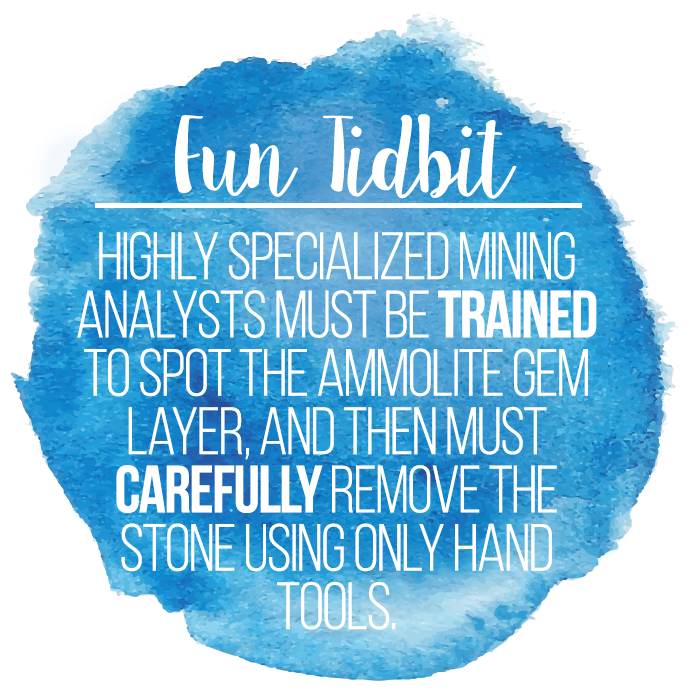 A process that actually occurred thousands of years ago forms this gemstone. The coral skeleton is composed of hard calcium carbonate colored by carotenoid pigments. This organic gemstone, typically exhibits a range of warm red-pink colors ranging from salmon pink to deep red. 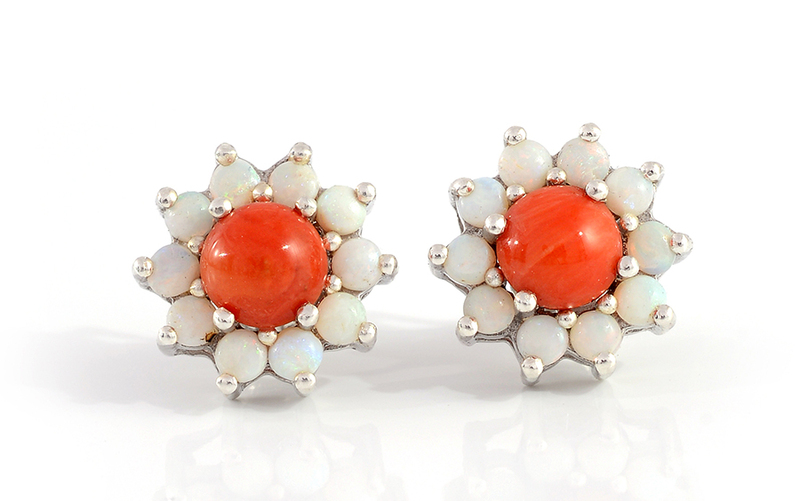 However, gem-quality coral can also be found in shades of white, black and blue. Coral can be found in the seas of Japan, Australia, Central America and other tropical areas. Gemstone-quality coral is related to reef-forming corals, but the most valuable variety of coral is found in the Mediterranean, which is where the LC sources its coral. Since it takes thousands of years for coral to form, its rarity and value increases tremendously. Fortunately, the LC is bringing this rare and natural stone exclusively to our customers at an incredible price. Join us Monday, March 23, for 12 full hours of Mediterranean Coral! Which of these gorgeous gemstones is your favorite and why?